February 14, 2019 | Advertising Disclosure | Our Sponsors may be mentioned in this article. TEDxNashville is Saturday, March 2, 2019, from 10:00am to 5:00pm at TPAC. This year’s theme is “A World of Change, A World of Hope.” These talks will discuss being a nation at a point of change, and will include conversation and critical engagement. The kickoff event TEDx360 will take place Friday, March 1, 2019, from 6:00pm to 9:00pm at the Musicians Hall of Fame. The event will feature free food from local restaurants, artistic displays, cash bar, tours of the Musician’s Hall of Fame, and mingling with other attendees. Saturday’s main event will feature a full day of TEDx talks. 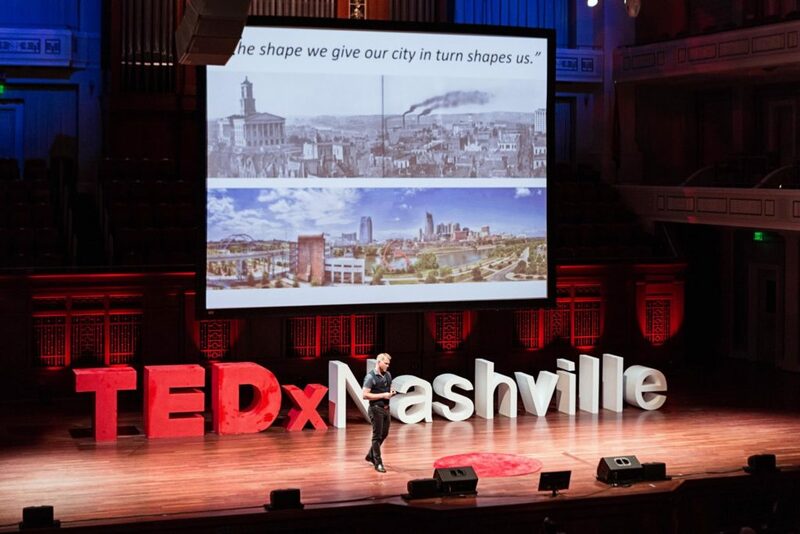 Friday’s admission is free with the purchase of a TEDxNashville ticket, which are available online for $60.